WORKING TO BUILD A BETTER FUTURE FOR MANKIND. It’s amazing to see crowds enjoying Agro-Products that we have supplied all over the world. Whether it’s used in a chocolate bar or a consumed simply as nuts, it has always been a pleasure and privilege to see such moments. Relatively, as Agraine, our mission is to ensure sustainable exportation of “Agro-Products from Ukraine to the world”. We use the latest technologies to manage supply-chain management effectively. We supply agro-products to all world from grain to seed-oil, wheat to meat. The best quality products with the best prices meet the professionalism we have for 11 years. 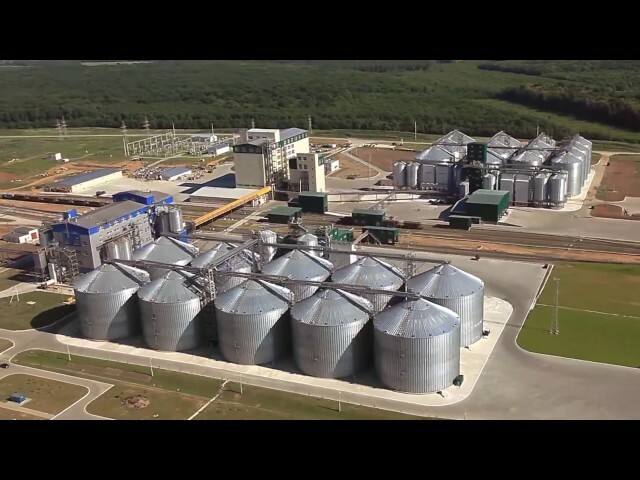 We are following each and every Agro-Products flow all over Ukraine.As an institution, we are focused to make sure that all stages of “Agro-Products flow” are professionally observed, controlled, organized and managed. Know-How, experience, expertise and knowledge regarding “supplying Agro-Products from Ukraine” is the main field that our company is investing in. A brand of Legend Projects. We follow the latest developments about Agro-Business all over the world and our experiences, professionals share their knowledge with the community all the time.